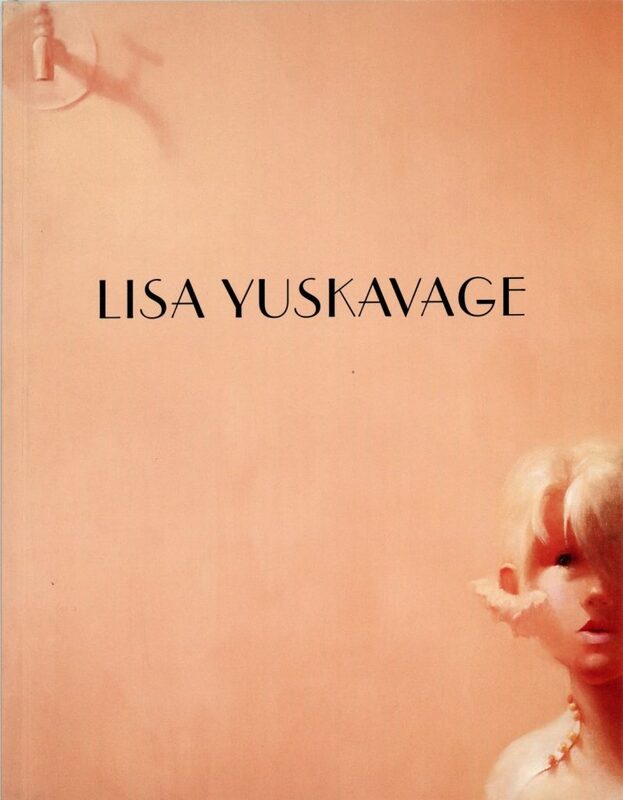 Lisa Yuskavage's work is about desire: a disturbing melange of portraits of babylike women residing in a world of lush, saturated colors that bely a dark psychological space just this side of the fetishistic. On lurid grounds of greens, pinks, purples, and aquas her figures often emerge apparitionally-flesh, clothing, and hair delineated through shadows and light in a disconcerting blurring of boundaries. With striking intensity, these childlike women both attract and repel with their frank and seductive psychosexual power.